Dawn Ostroff joins the music streaming platform after nearly seven years at Condé Nast. 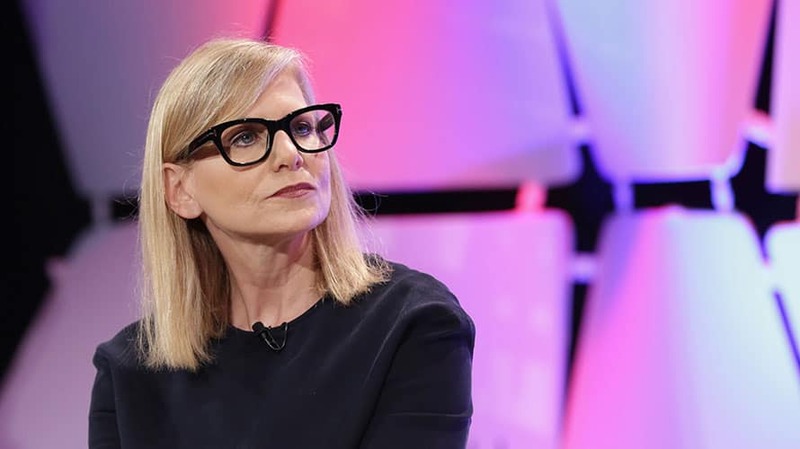 Dawn Ostroff, who has been president of Condé Nast Entertainment (CNE) for the last seven years, is leaving the publisher at the end of July and joining audio streaming platform Spotify, where she will be chief content officer. Ostroff, a veteran of broadcast TV, had been with Condé Nast since 2011. She was brought on to launch CNE, an in-house production and distribution studio for video, film and TV projects. At Condé Nast’s NewFront presentation for advertisers in May, Ostroff was bullish on CNE’s expanding OTT offerings with channels planned for Wired, Bon Appétit and GQ. “We’re reinventing formats for a new generation,” Ostroff said. CNE currently has eight TV shows on the air or in production. Its fourth feature film, The Old Man and the Gun, which stars Robert Redford, Sissy Spacek and Casey Affleck, will be released by Fox Searchlight in September. Sauerberg said CNE chief operating officer Sahar Elhabashi will serve as interim head of CNE until Ostroff’s replacement is found. Ostroff got her start in the business as a local TV news reporter in Miami. 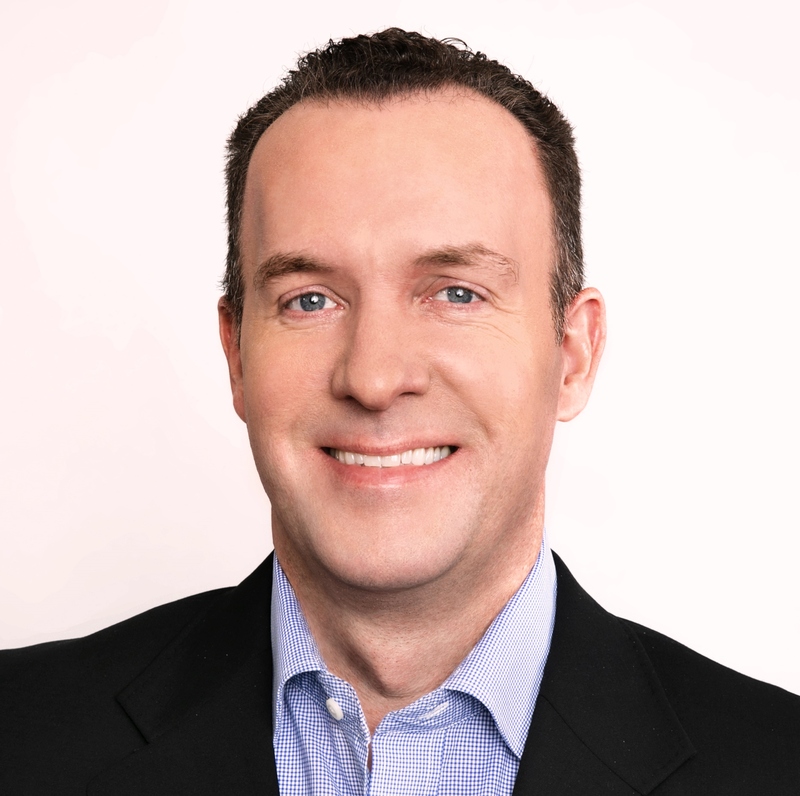 She joined Lifetime Television in 1996 as svp of programming and production. In 2002, she was named president of UPN. She remained at the broadcast TV network until 2006, when UPN merged with The WB to form The CW. Ostroff took charge of The CW’s primetime slate of younger-skewing programs including Gossip Girl, One Tree Hill and Smallville. She departed The CW in 2011 and joined Condé Nast a few months later.